DJ A.S. ONE live performance at The Bank! 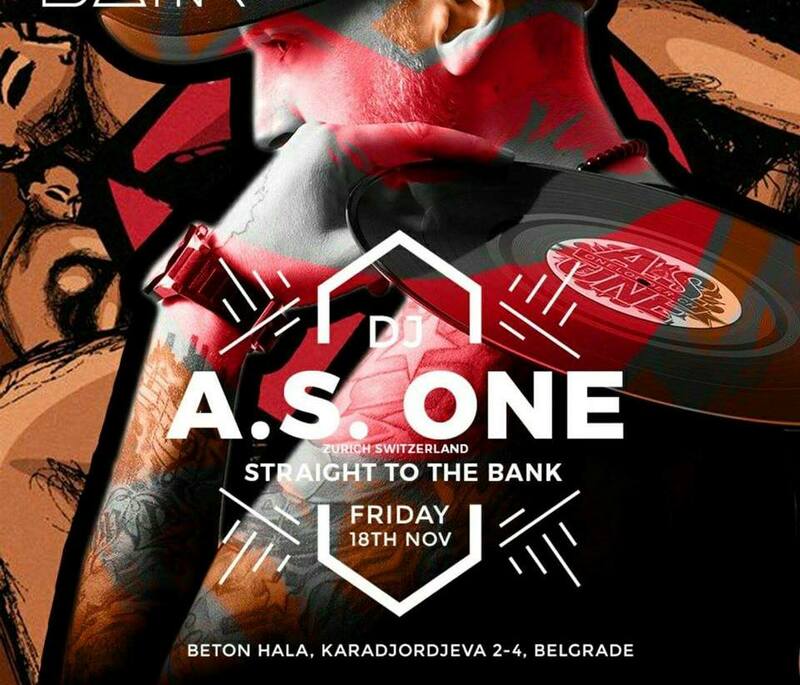 Our first r’N’b club in Belgrade have a special treat this friday for all true lovers of hip hop sound: DJ A.S. ONE live performance at The Bank! After the opening, there was an announcement that all the best DJ’s from region and worldwide will have their live sets, and this friday is the first live performance in the row! After only two weeks from opening, The Bank is already trendsetting place to be for all the locals and tourists as well. Do not be surprised if you see celebrities or famous people while you are partying your night off. 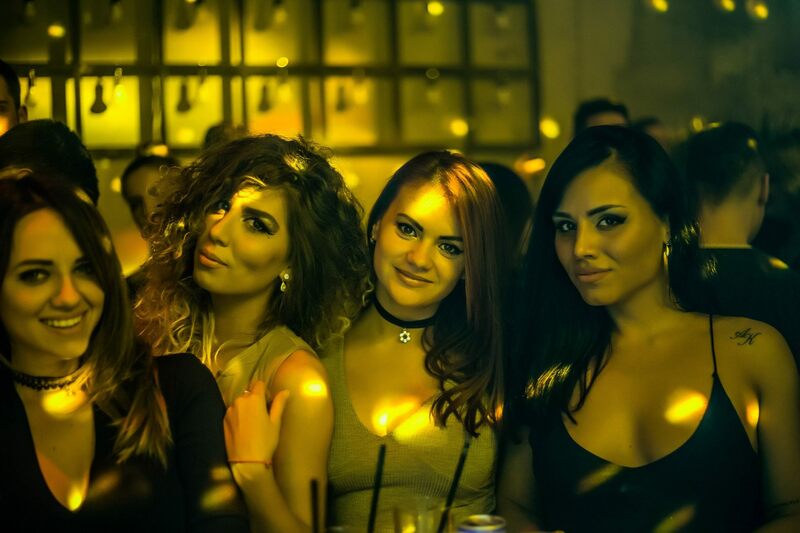 Not only that ambient is one of the most beautiful among Belgrade clubs, they also have high level service, a wide selection of drinks, beautiful and interesting people you can meet and all that benefits of clubbing experience you will find in the Bank. The Bank is located at Karadjordjeva 2-4 street, also known as Beton hall, the most exclusive place in Belgrade. Reservations are required so get your name on the guest list. 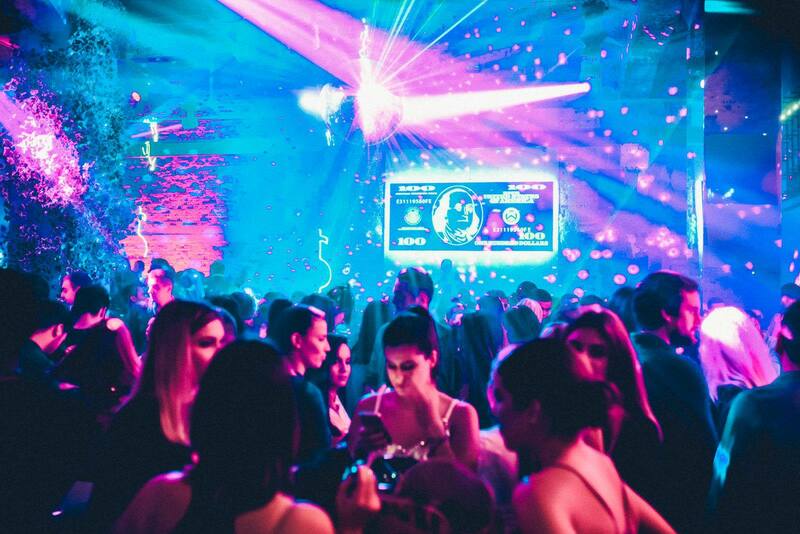 Contact us for free reservation, or you can party like a rock star using our nightclub service. 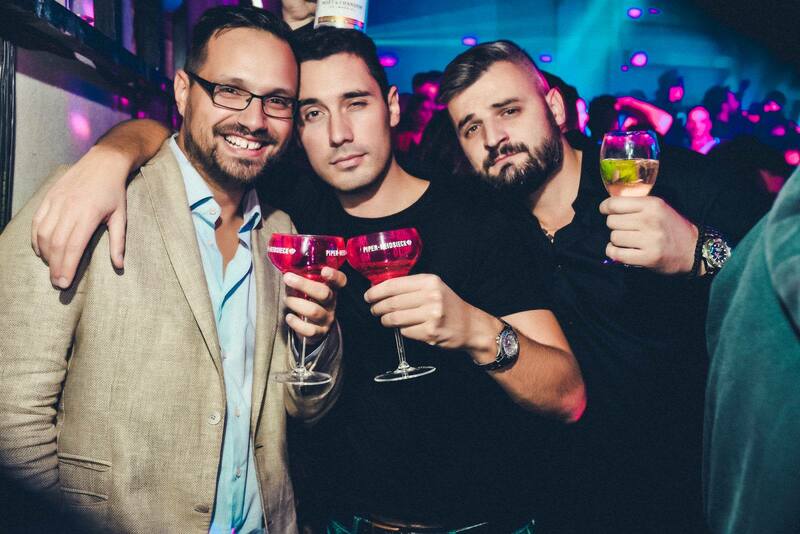 Drop us an e-mail or just give us a call, SMS, or whatsapp us on +381 62 33 77 00.